Before any road construction can begin, road planners must study the area to decide which way is best to get from one place to another. 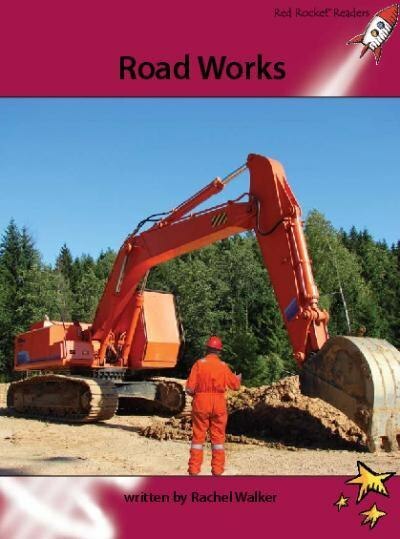 They need to know how many vehicles will use the new road, and whether it will have any bridges or tunnels.Surveyors and engineers will be needed, as well as special heavy machinery driven by skilful operators. The same careful attention is needed for repairs or changes to existing roads.